Wow this phone is impressive. My buddy has one and let me check it out and it's beautiful for a phone. Come on here to check the specs and sheesh, it has a quad-core processor! Impressive! This is definitely about as close to a laptop replacement as they come. 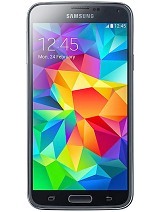 I think I'm going to get this phone once I can renew my plan in a month. 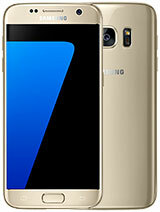 GOMSIIIIIIIIIIIIIIII, 07 Jun 2013i am planning to buy samsung galaxy model and this is my choice . . Galaxy s4 or Galaxy note 2... moreI think s4 is smart choice if you do not think about the price. AnonD-3744, 06 Jun 2013The 7th and 8th numbers of my galaxy tab IMEI number also 05, and it is made in vietnam.Really..? Well maybe we can discuss more on this topic. At least it can be use as a guideline before buying any. Thanks for the updating information. Hope it will be getting soon and solve the minor things we are facing so far. What kind of device with you. I had several time fell down on a hard surface, it doesn't so far broke the screen. Sorry bro you can go local Samsung care Service. It should be covered insurance or replace of your device. Perhaps you just proved to bad committed on this phone. 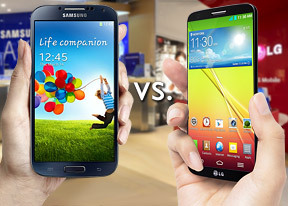 Hey guys can you tell me reasons to get Note II over S4? and also reasons to get S4 over Note II. AnonD-48911, 06 Jun 2013Currently, the new software update is only available for the Snapdragon-powered Galaxy S4 (GT-... moreWhat about contacts and dialler app lag issue specially in mobile network. I'm confused. 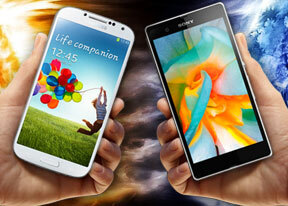 Which phone should I buy? 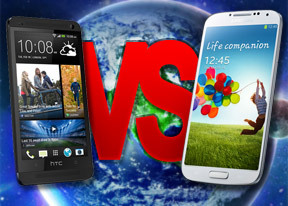 Galaxy S4, HTC one or Xperia Z? 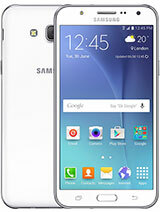 dual sim will be come on s4 ? 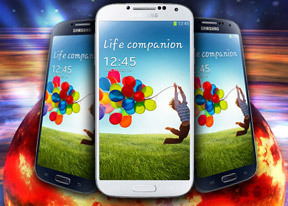 Total of 20250 user reviews and opinions for Samsung I9500 Galaxy S4.